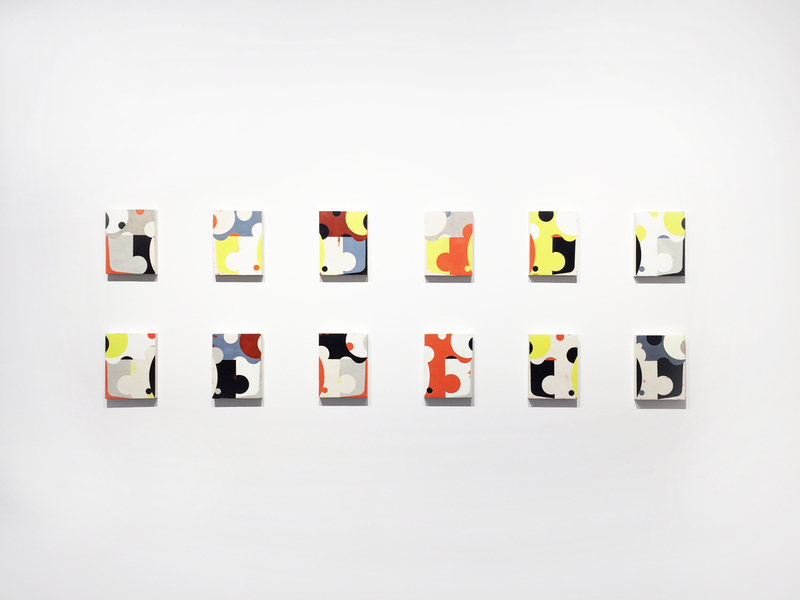 New York, NY - The Curator Gallery is proud to present Some Assembly Required, curated by Mark Wethli and featuring work by six contemporary artists: Steven Alexander, Karen Gelardi, Celia Johnson, Lael Marshall, Duane Paluska and Don Voisine. 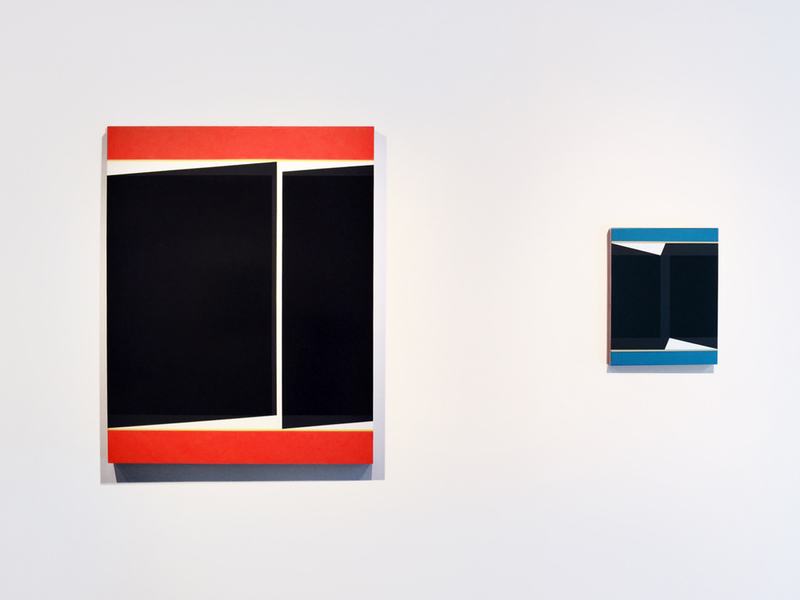 While the work in the exhibition displays an outwardly similar vocabulary of geometric forms, each artist transforms this language through the unique ways in which his or her work is assembled. 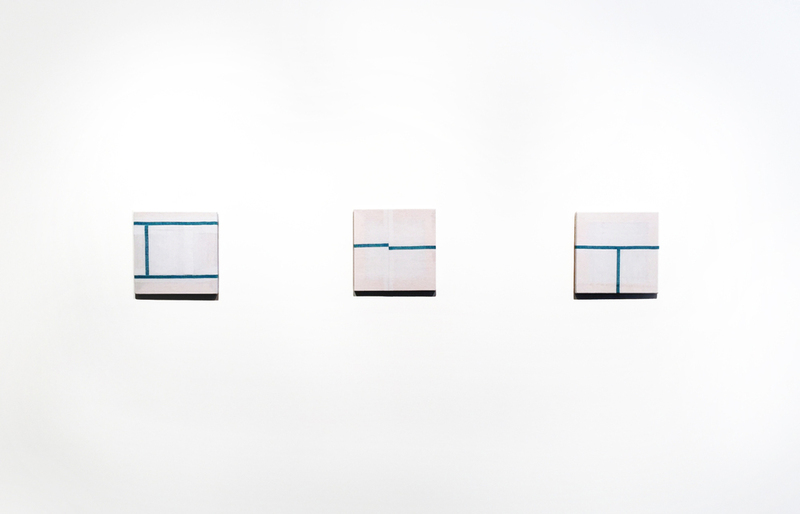 While Karen Gelardi, Lael Marshall, and Duane Paluska use literal methods of assemblage to create their art, Steven Alexander, Celia Johnson, and Don Voisine “assemble” their work in a metaphorical sense by underscoring its constructed (and constructivist) qualities. Taking its title from the familiar phrase found on the labels for everything from tricycles to bedroom furniture, Some Assembly Required points to a similar stipulation for artists who employ geometry, which might be thought of as a kind of “kit” from which their work is constructed. While the narrow range of platonic forms found in plane geometry might seem too limiting for some, for these artists (and others like them) geometry’s neutrality and universality is what leaves it most open--but also most challenging--to creating new meanings and visual experiences. 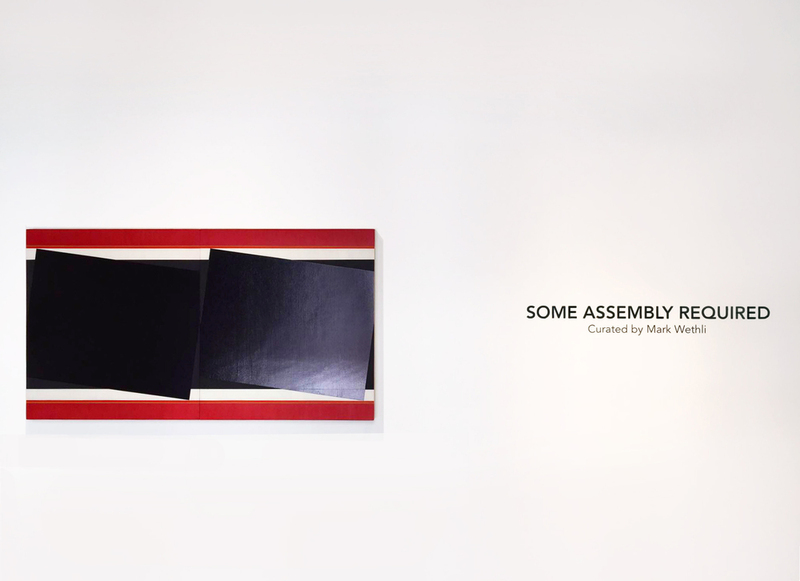 Some Assembly Required runs from March 4 - April 18, 2015. Mark Wethli is a painter from Brunswick, Maine, where he is also the A. LeRoy Greason Professor of Art at Bowdoin College where he served for 22 years of his 30 year tenure as the Chair of the Bowdoin Visual Art Department. His work is included in numerous private and museum collections, including the Metropolitan Museum of Art and the Portland Museum of Art. This is the second exhibition Wethli has curated at The Curator Gallery.